Restore Ubin Mangroves (R.U.M.) Initiative: 21 Jan (Sat): Make a difference for Pulau Ubin's mangroves! 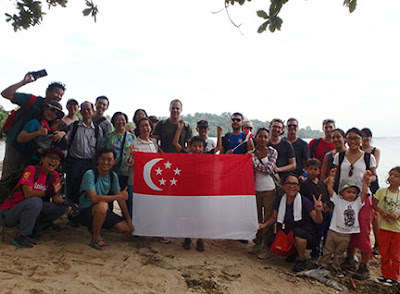 21 Jan (Sat): Make a difference for Pulau Ubin's mangroves! 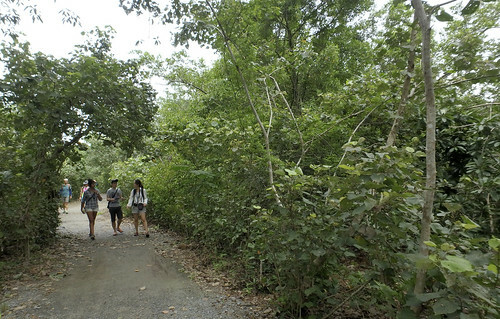 Volunteers are needed to conduct guided walks of Ubin's mangroves by the Restore Ubin Mangroves (R.U.M.) Initiative. 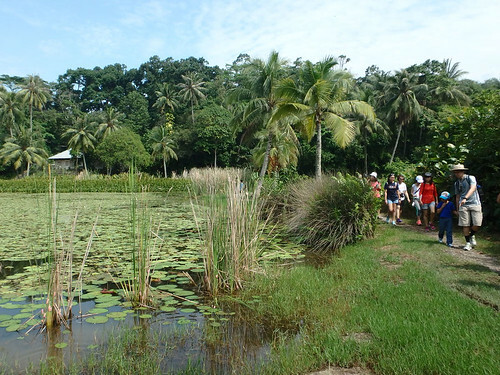 An outdoor orientation session for volunteers is planned for 21 Jan (Sat) 10.30am - 12.30pm at Pulau Ubin. featured in Channel 8 news thanks to Phillip Lim. 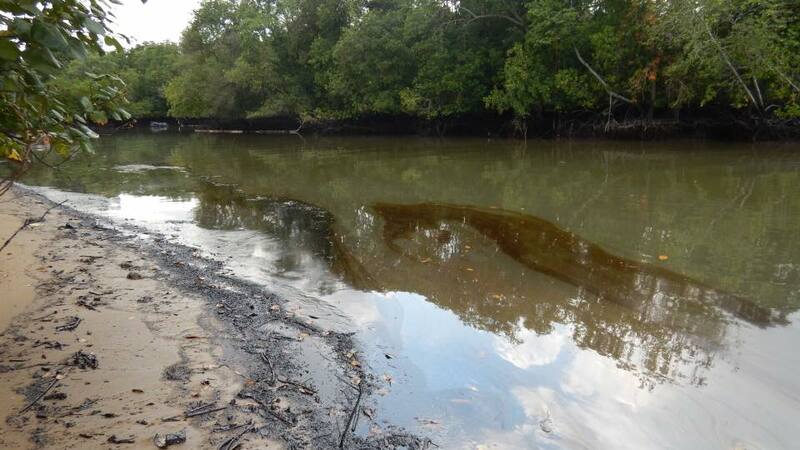 Pulau Ubin's mangroves are vulnerable to many threats including oil spills. Come join us to learn how to share about Ubin's mangroves and the work planned to restore them. 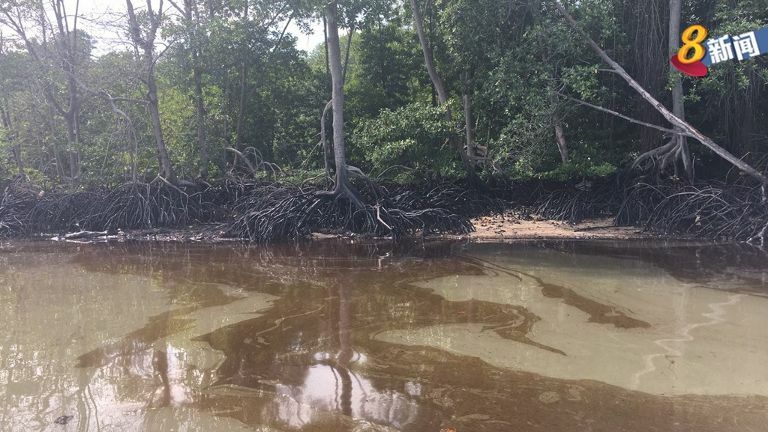 Mangroves all over Pulau Ubin were affected by the 300 tonnes of oil that spilled on 3 Jan (Tue) following a collision between two container ships at Pasir Gudang. 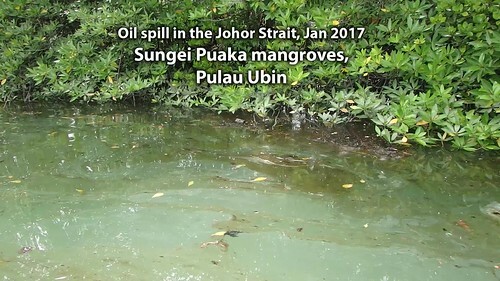 The oil spill has impacted mangroves at Pulau Ketam, Sungei Puaka in the south, Chek Jawa in the east, and Sungei Mamam and other northern Ubin shore. Oil at Sungei Mamam, photo by Colin Koh. Oil floating in with the tide at Sungei Puaka, which leads to the heart of Ubin's mangroves. Mangrove trees breathe through pores in their roots and trunk, oil can seal these pores affecting the trees' health. You CAN make a difference by helping to share about Ubin mangroves with more people during the free monthly R.U.M. mangrove walks at Pulau Ubin. What is the free monthly R.U.M. mangrove walk about? 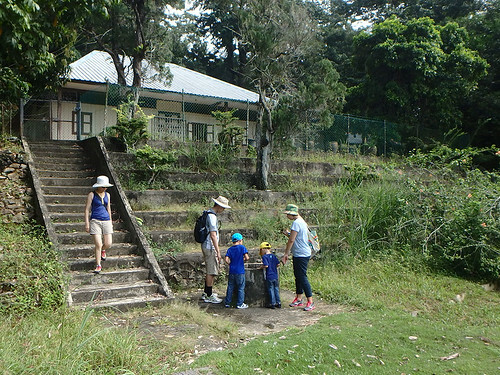 It is a leisurely stroll through Pulau Ubin for everyone, young and old. Enjoying the kampung atmosphere. We usually gather at Uncle Lim's shop before our walk. Get to know one another before we head out. We share about the importance of mangroves. For example, did you know, we need mangroves to have durians? We share about how abandoned aquaculture ponds on Ubin have been and can be restored. We try to include local celebrations of traditional life. 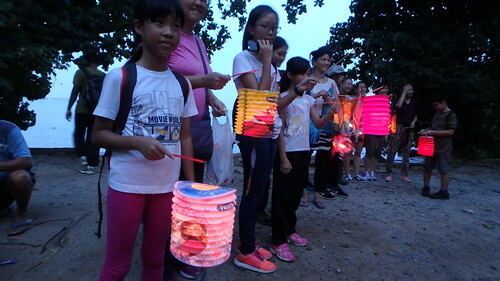 In September, we had an evening walk with lanterns! 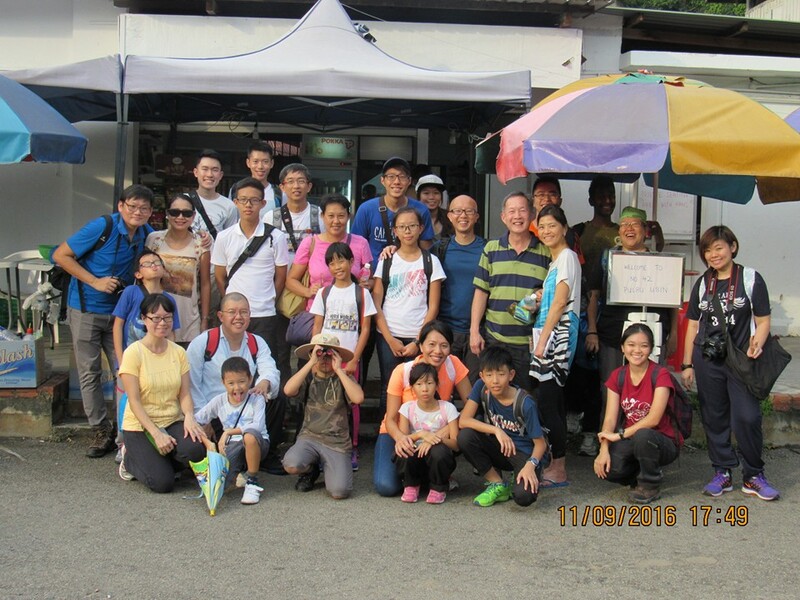 Here's a fabulous group of visitors who joined the walk during National Day week. Register as an RUM volunteer now and come for this upcoming volunteer session! Event: Outdoor orientation session for volunteers to lead the free monthly R.U.M. mangrove walks. Venue: Pulau Ubin, starting at Ubin Town. MORE ways to help Ubin mangroves! RUM volunteers also help out with mangrove cleanups, mangrove surveys, mangrove outreach and lots more!